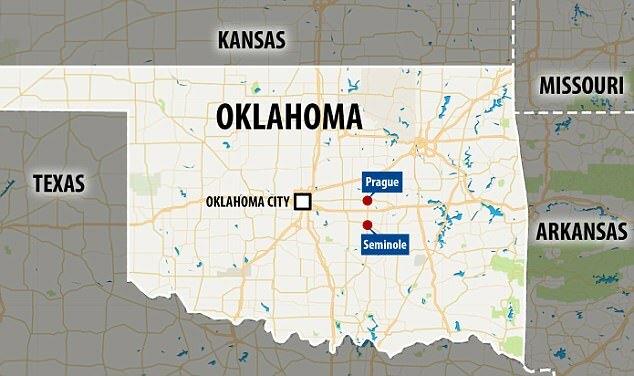 A dog in Oklahoma who was given up for adoption missed her owners so much that she trekked nearly 20 miles to try and locate them. And when she couldn’t find her family the first time, the homesick pooch made the journey again. The Seminole Humane Society and Animal Shelter said that six-year-old Cathleen lived with her family in Seminole up until a few months ago when they moved to a new home in town. The family couldn’t take Cathleen to the new house so they had to put her up for adoption. 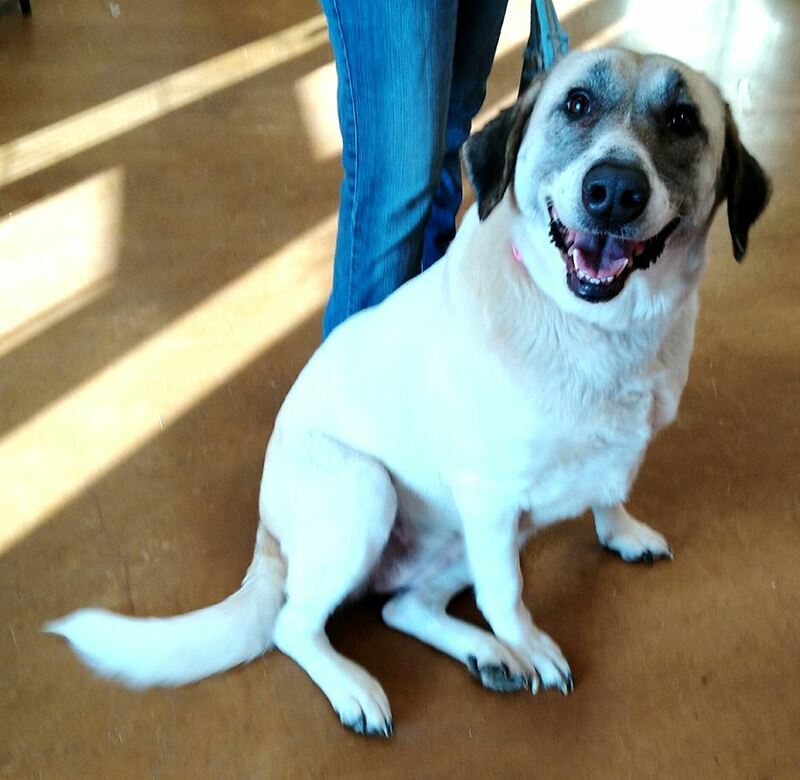 The Pyrenees mix was staying at a home in Prague as she waited to be taken in by new owners, KOCO reports. The animal shelter said she made the rip a second time after she was brought back to Prague. "She's very sweet. very calm and docile. 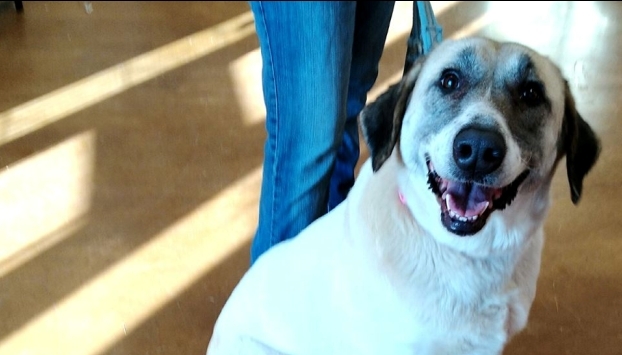 Friendly," reserve animal control officer Lynzi Thompson said before the dog was adopted. "She wants to be everyone's friend. She's a love bug. Give her a chance. She may seem shy at first but will open up to you, definitely." 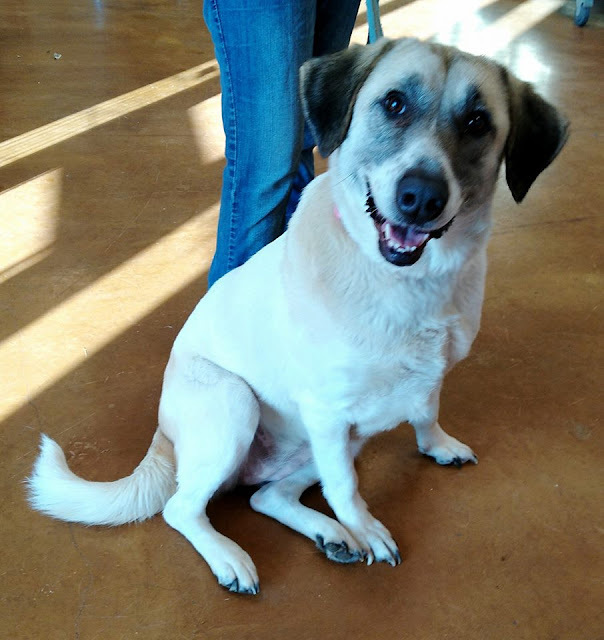 Representatives for the animal shelter said they hope Cathleen's story will raise awareness for animal shelters and how bonded an animal can become with a family in a short amount of time. Responses to "Dog put up for adoption in a shelter escapes and walks the 20 miles back to her old house"